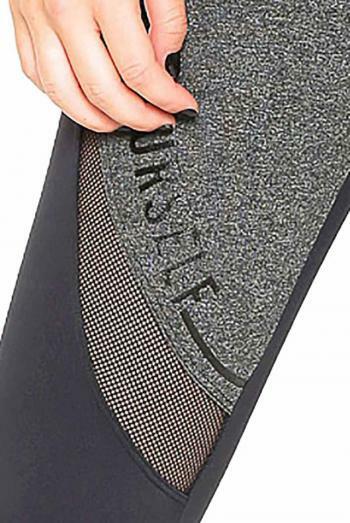 High rise wide waist band makes this legging very supportive for any work out. 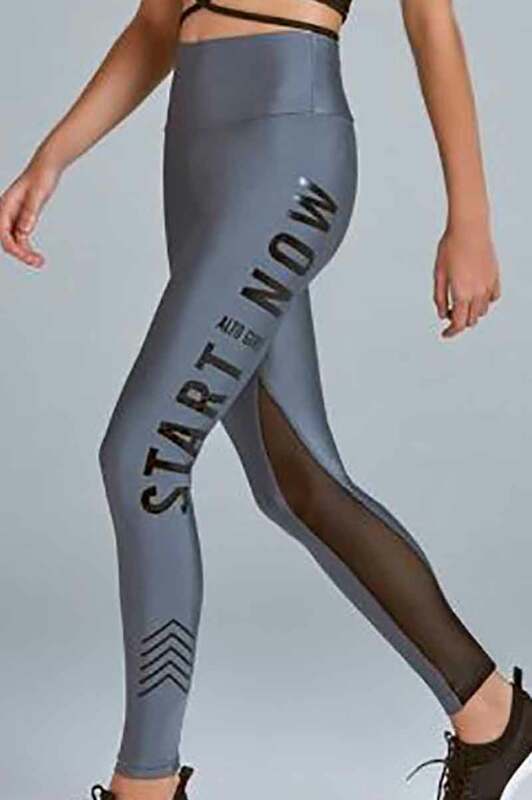 A cutting edge design where the color black melts into grey with mesh details on the legs. Offers maximum firmness with effortless comfort and style.